Actor Zachary Levi has shared the first official peek at his costumed look for Shazam! Posted on Instagram, the image shows Levi sporting a red costume with Shazam’s signature lightning bolt insignia glowing on his chest and a slicked-back hairstyle. Shazam! opens in theaters on April 5th, 2019. Warner Bros. Pictures has released the first official trailer for Mowgli, its own live-action adaptation of The Jungle Book. The film is a darker take on the original story, starring the talents of Benedict Cumberbatch, Andy Serkis, Cate Blanchett, and more. Mowgli opens in theaters on October 19th. 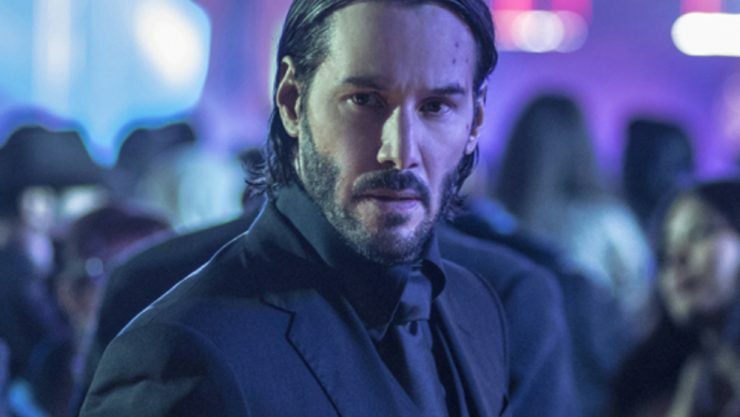 Several stars are set to join the cast of John Wick: Chapter 3, including Halle Berry, Jason Mantzoukas, and Asia Kate Dillon. Additionally, Laurence Fishburne and Ian McShane are both set to reprise their roles from previous films. John Wick: Chapter 3 stars Keanu Reeves and opens in theaters on May 17th, 2019. 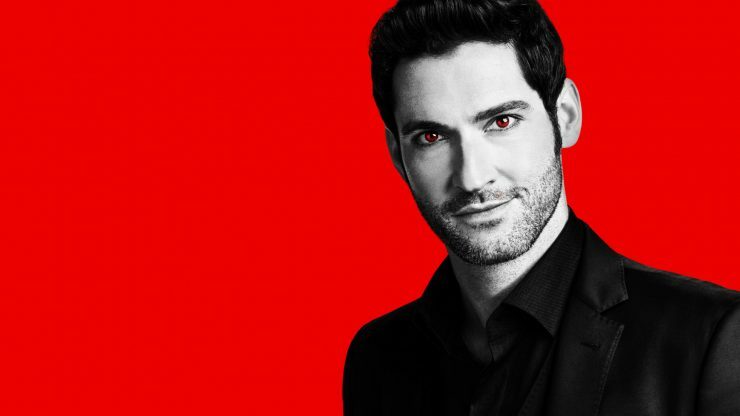 Fox has announced that they will air two bonus episodes of the recently cancelled series Lucifer. These two episodes were originally scheduled to air as a part of the fourth season, but in light of the cancellation, these episodes will air two weeks after the series finale. Look for Lucifer’s bonus episodes on Monday, May 28th. Blizzard Entertainment is launching their second annual Overwatch Anniversary event today, May 22nd. With this update, Blizzard is releasing a variety of new cosmetic accessories for heroes, as well as a new free-for-all game mode. 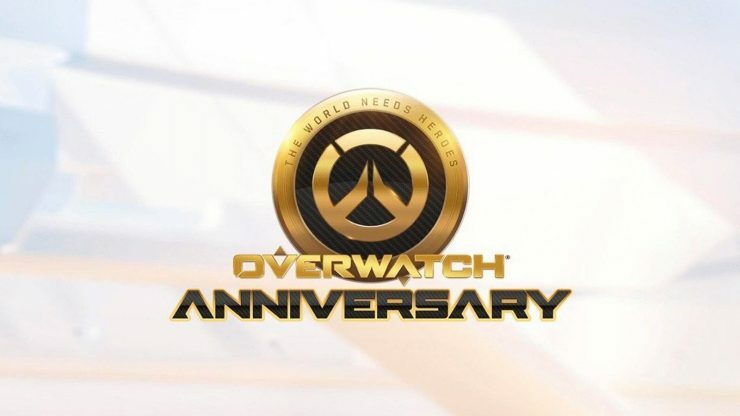 The Overwatch Anniversary runs from May 22nd to June 11th on PC, Xbox One, and Playstation 4.